We missed Summer Internationals, put Rosie in the hospital, and made new friends. We hadn't planned a route home, which is just as well since we weren't leaving from Toledo. 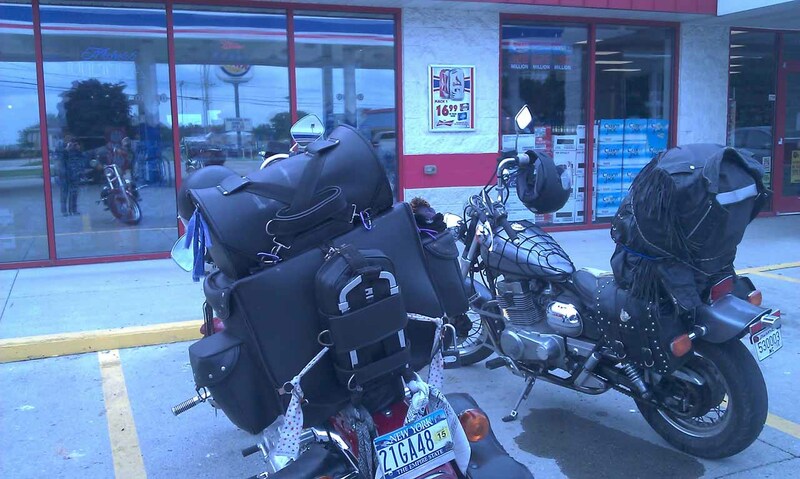 Pulling out a map, we decided to head south through the tip of Illinois into Kentucky. Imagine our surprize when we pulled into Metropolis! It was already past 5:00, so most things were closed. We walked around a little checking out Superman, then headed on across the river into Kentucky. Though there was still several hours of sunlight, we decided to get a room in Paducah so we could take our time traversing the Land Between the Lakes. 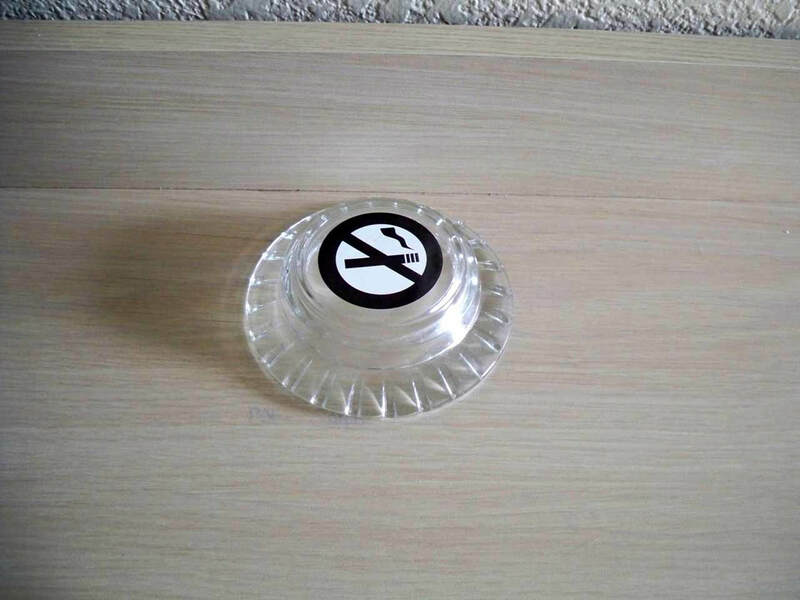 We got a good laugh at the "No Smoking" symbol on the bottom of the ash tray in our room! The room was ok, and close to food, but the pool was absolutely GREEN!